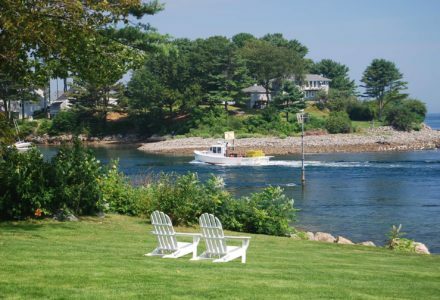 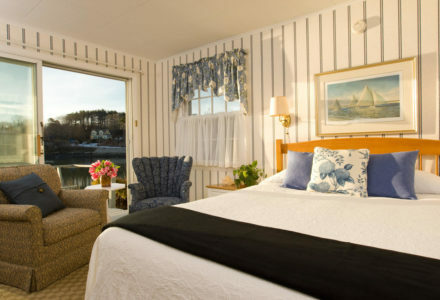 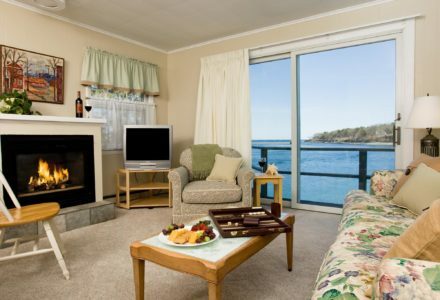 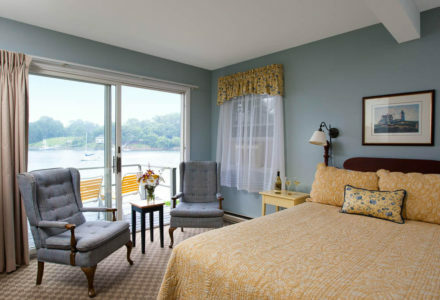 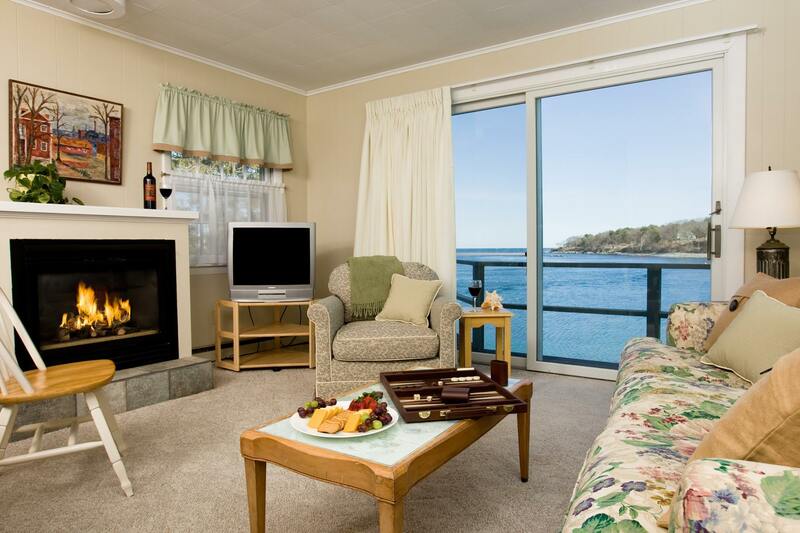 Whether you’re planning a fun family trip or a romantic getaway in York, Maine, you’re sure to find a room or suite that fits your needs perfectly at the Dockside Guest Quarters in York, ME. 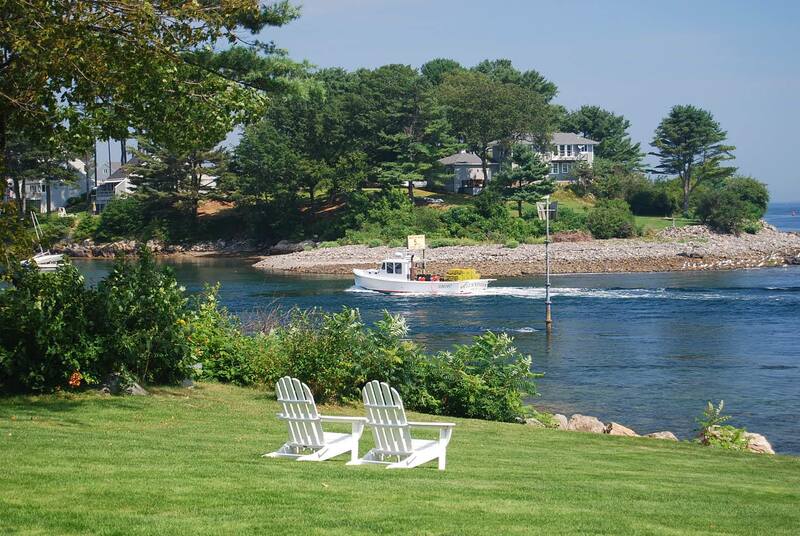 Be sure to check out our Map of the Grounds on our website to see where each building is located. 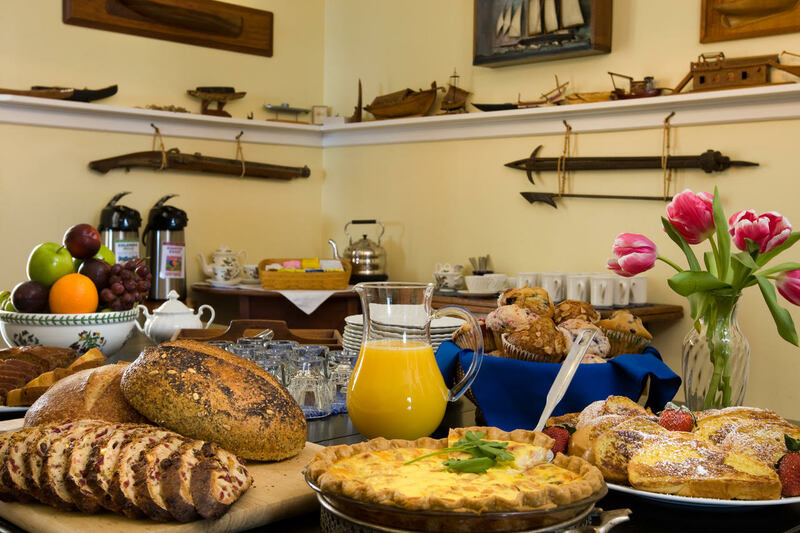 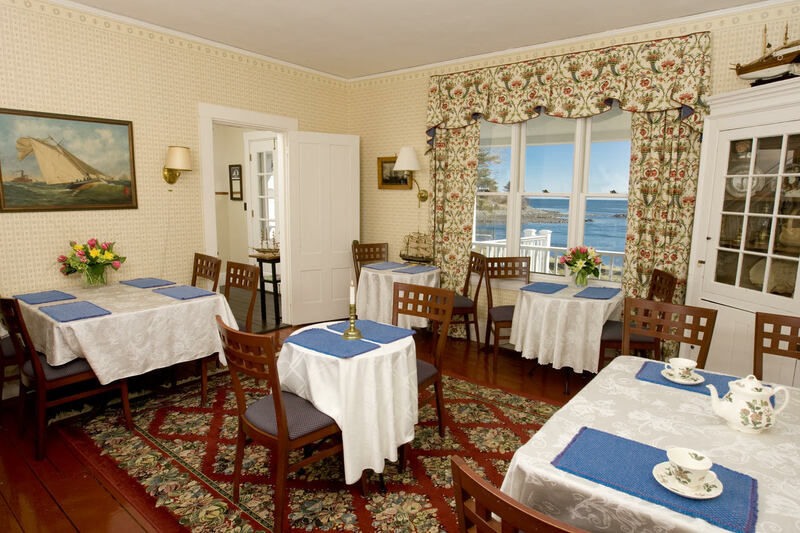 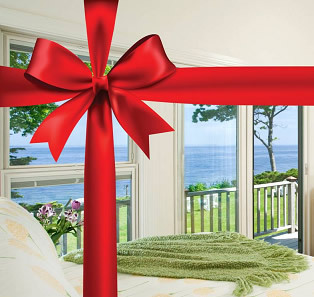 Our beautiful bed and breakfast encompasses the laid-back vibes of the Maine coast with comfortable and unpretentious amenities. 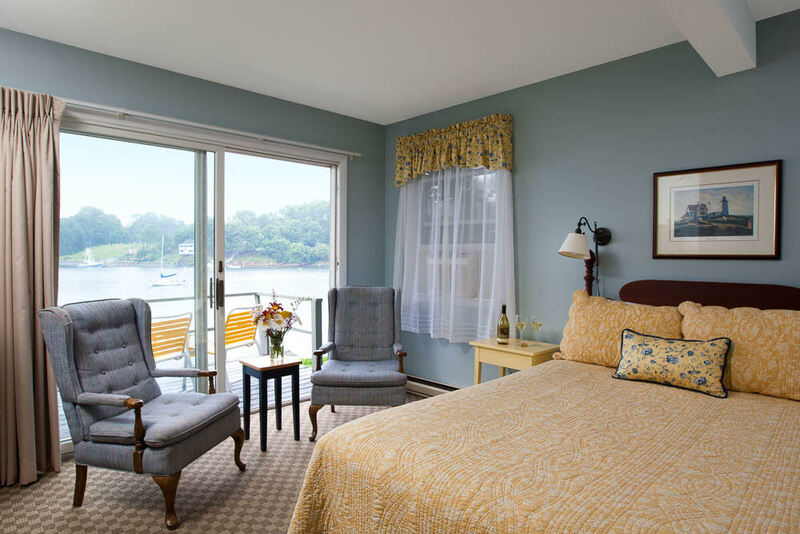 If you’re looking for a waterfront hotel with spectacular ocean views, delicious New England cuisine, and friendly service, then Dockside Guest Quarters is your perfect solution. 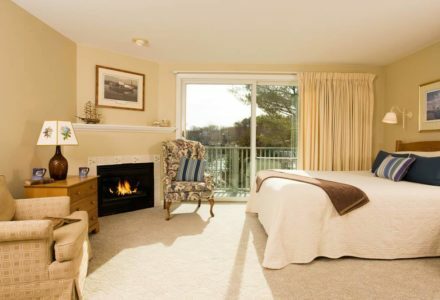 Enjoy your morning coffee from your deck, cozy up next to the fireplace, or revel in picturesque views of York Harbor. 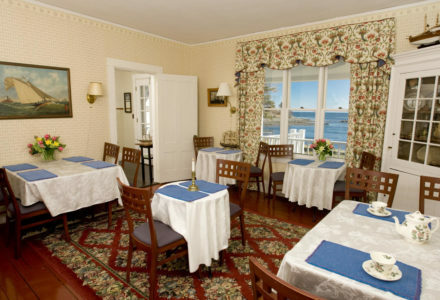 All rooms are heated and air conditioned and include cable TV, and WiFi.